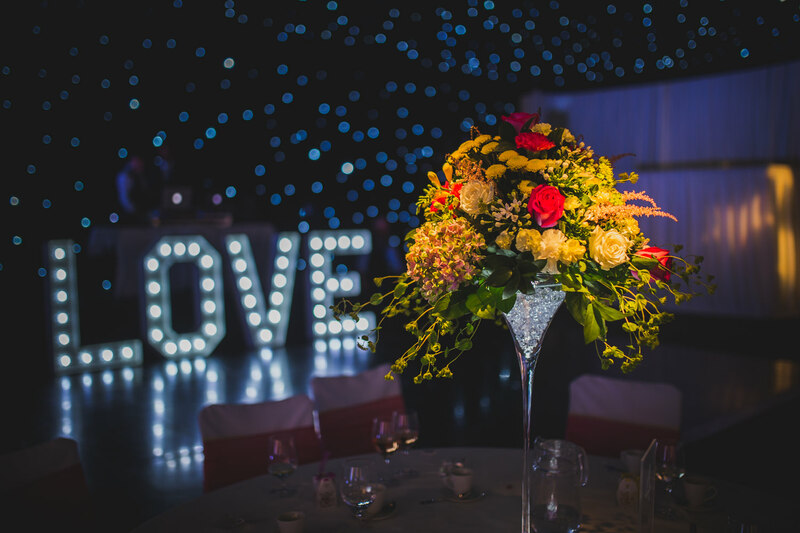 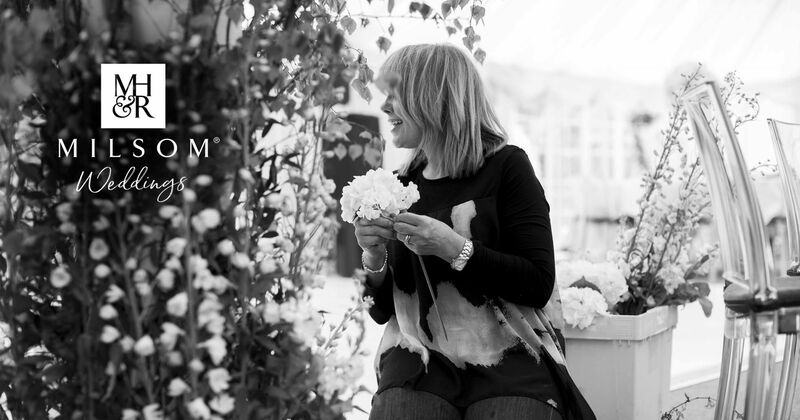 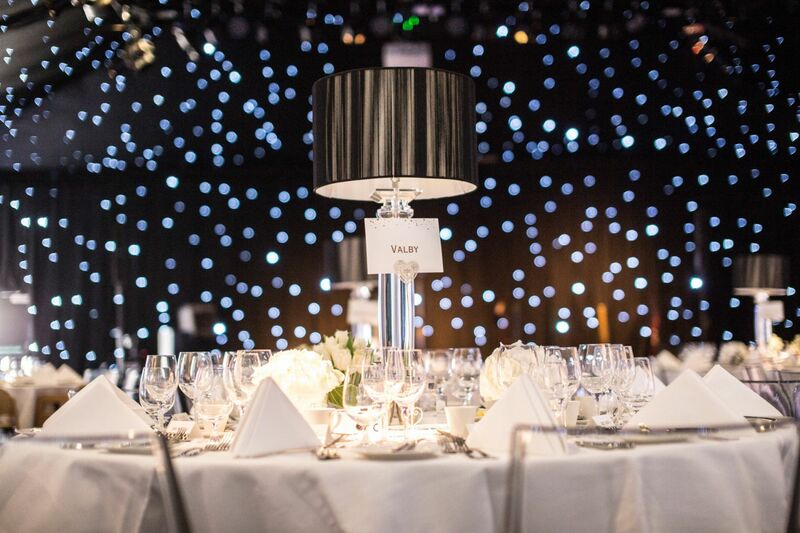 Milsom Weddings are a significant part of the Milsom Group business and as such it was important for it to have its own brand and identity. 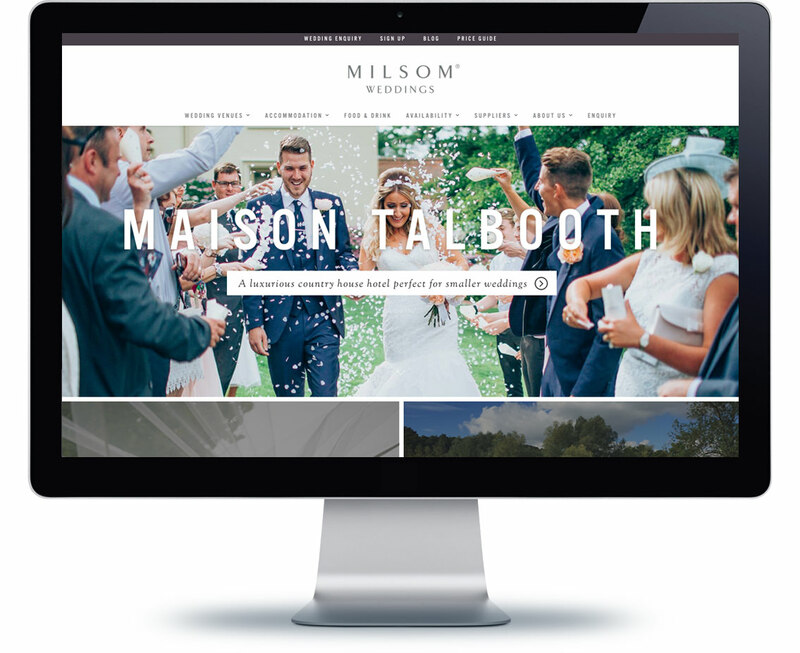 In addition to the separate identity we also designed and built a dedicated Milsom Weddings Website that focusses on all the Milsom Group Wedding Venues and the third party venues partnered by Milsom Catering. 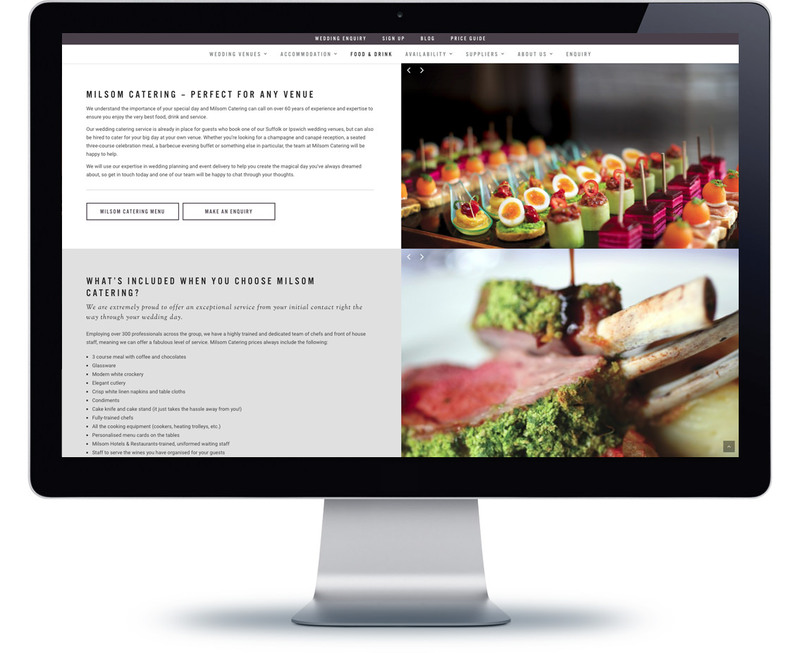 The site features galleries, venue specifications, wedding supplier and partner information, a map of local churches and a Wedding Cost Calculator to gain an idea of cost and budget. 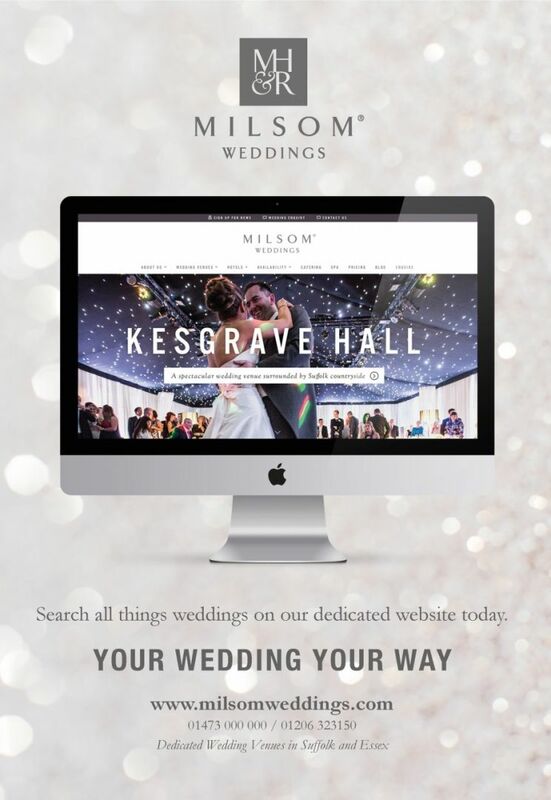 We’re in the process of developing the new Milsom Wedding Literature. 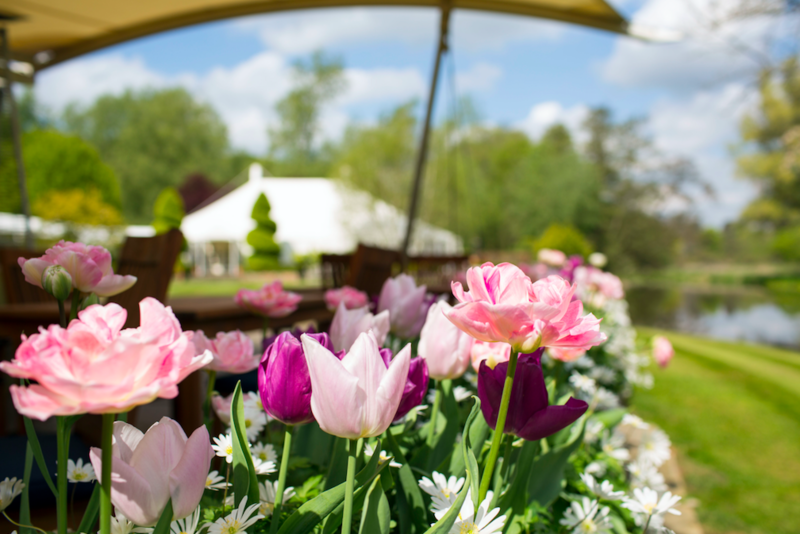 There is an A6 Brochure Pack piece of literature for Milsom Weddings but we’re now developing specific brochures for the three main owned venues, Le Talbooth Marquee, Maison Talbooth and Milsoms Kesgrave Hall. 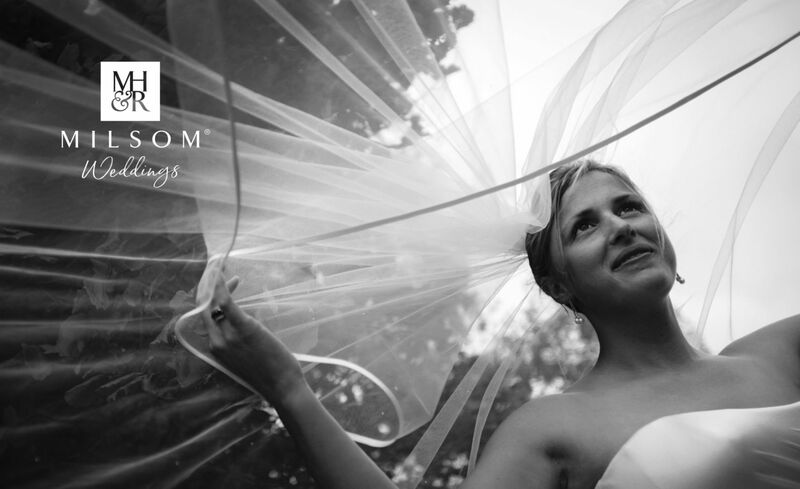 They’re going to be beautiful and will take you through a day in the life of a wedding at each venue.